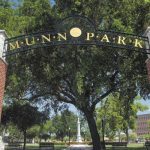 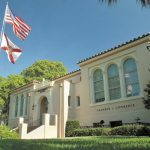 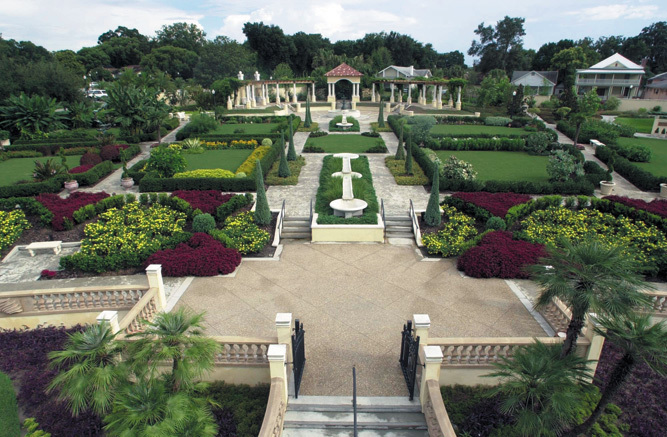 Founded in 1882 by land developer Abraham Munn and incorporated in 1885, Lakeland has built upon its historic character, heritage, philanthropy and volunteerism, offering its residents and visitors a true sense of place. 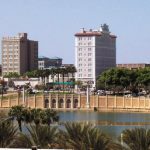 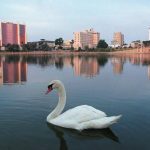 From its pedestrian friendly downtown to quiet picnics on the shore of one of its lakes, Lakeland has something to offer each of its diverse residents and visitors. 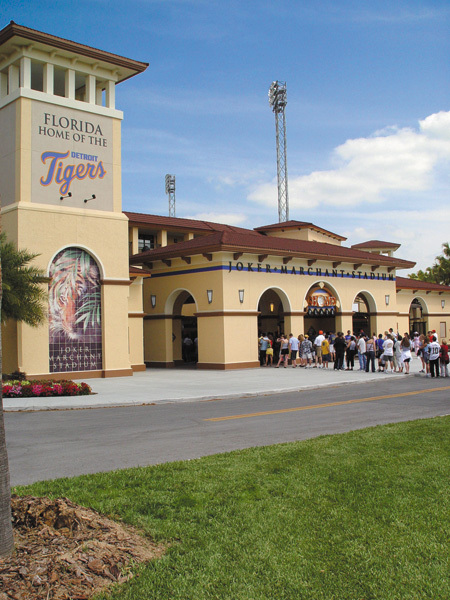 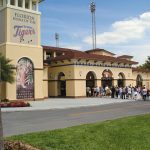 Located in Polk County, approximately 35 miles east of Tampa and 55 miles southwest of Orlando along Interstate 4 (I-4), Lakeland is home to just over 100,000 residents who experience a quality of life supported by a variety of arts and cultural opportunities. 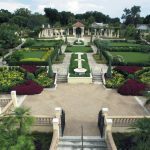 With many museums, theatres and several structures that appear on the National Register of Historic Places, Lakeland is also proud to boast the nation’s largest single-campus collection of Frank Lloyd Wright architecture. 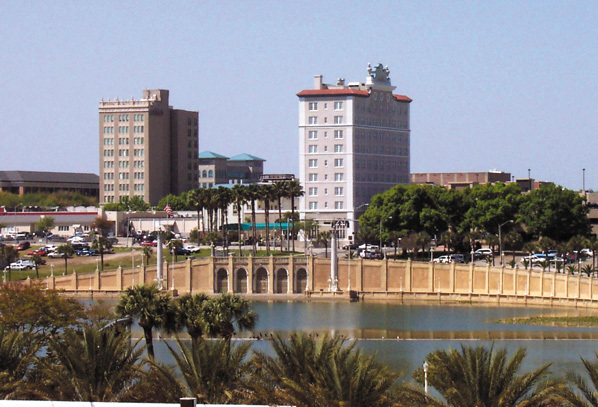 Today, Lakeland continues to grow, develop and become one of the most sought after places to live in the state. 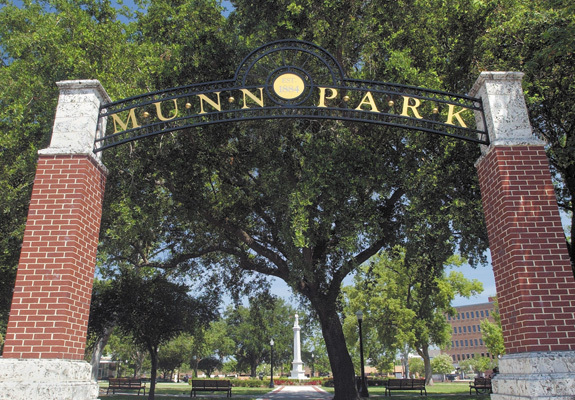 Employment opportunities are constantly emerging as many corporate offices, state-of-the-art healthcare facilities, institutes of higher learning and major national retailers are an active part of our thriving business community. 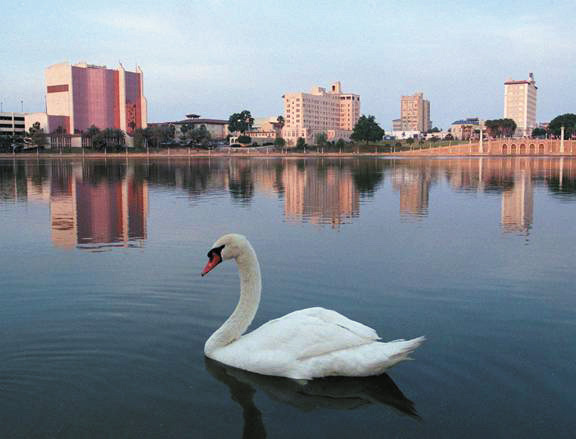 Lakeland takes pride in our community, and has its own identity. 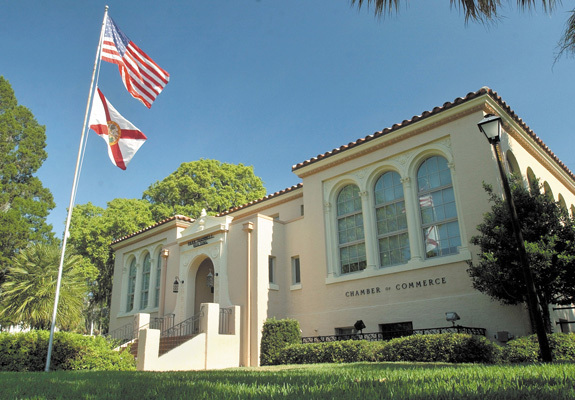 Retaining the charm of a small town, Lakeland is made up of great people from all walks of life and all age groups. 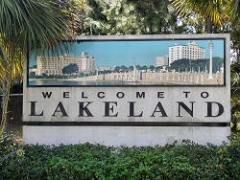 Simply put, our residents are proud to call Lakeland home, and you will be too!